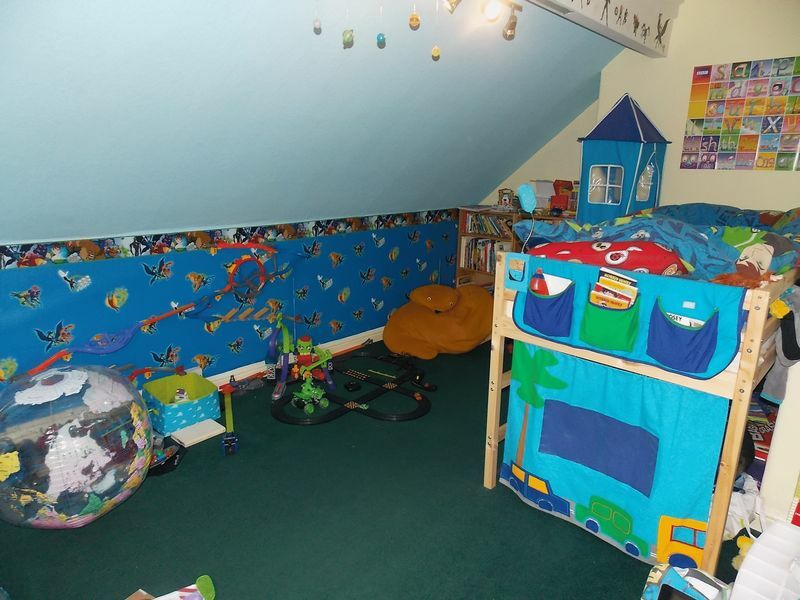 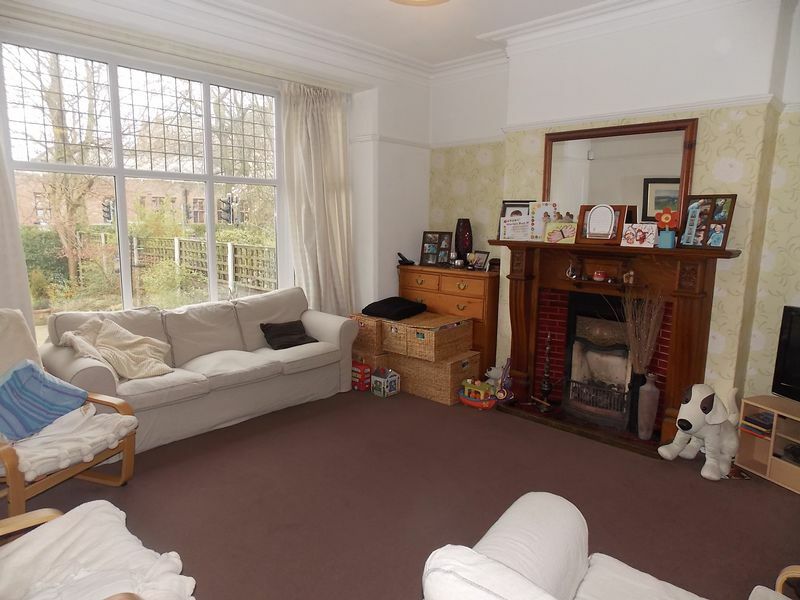 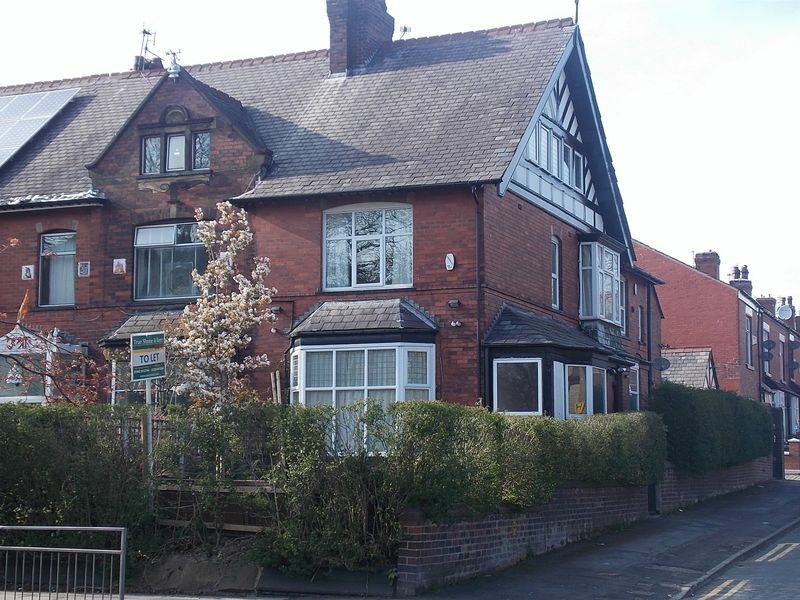 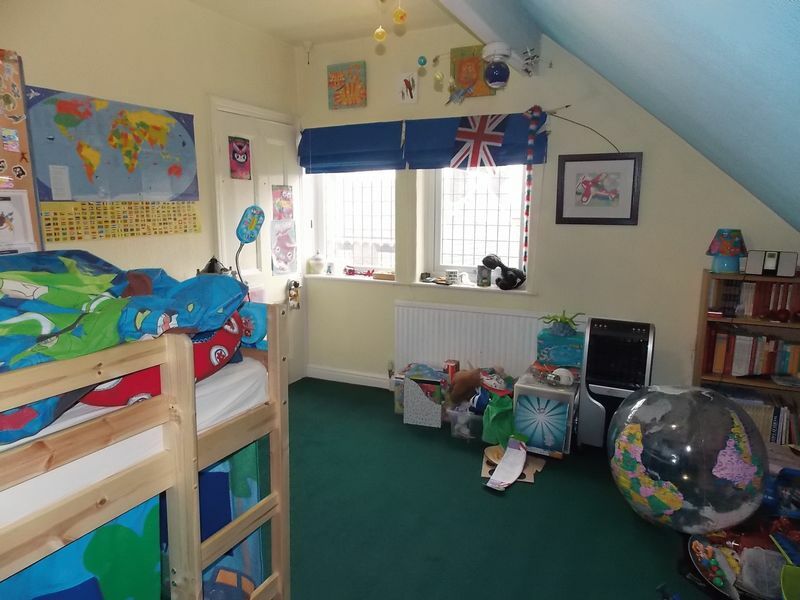 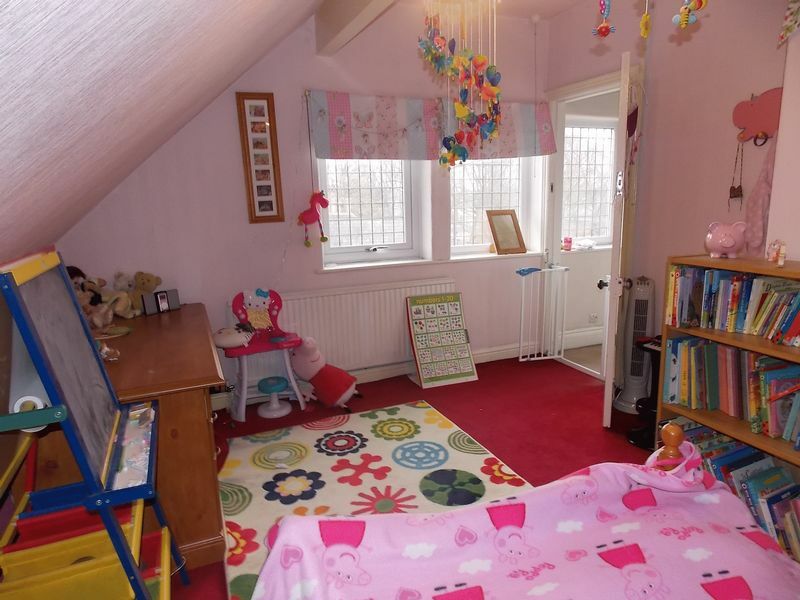 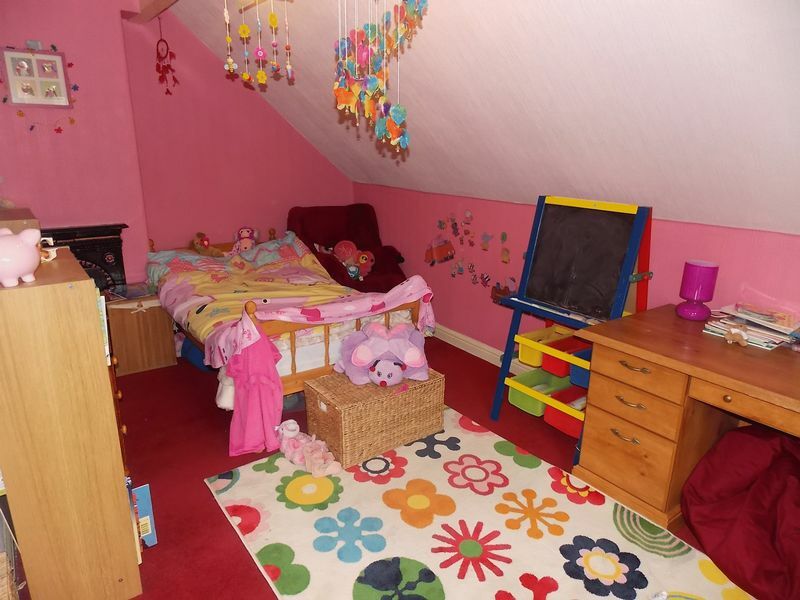 SPACIOUS SEMI DETACHED FIVE BEDROOM PROPERTY OPPOSITE BOLTON SCHOOL!! 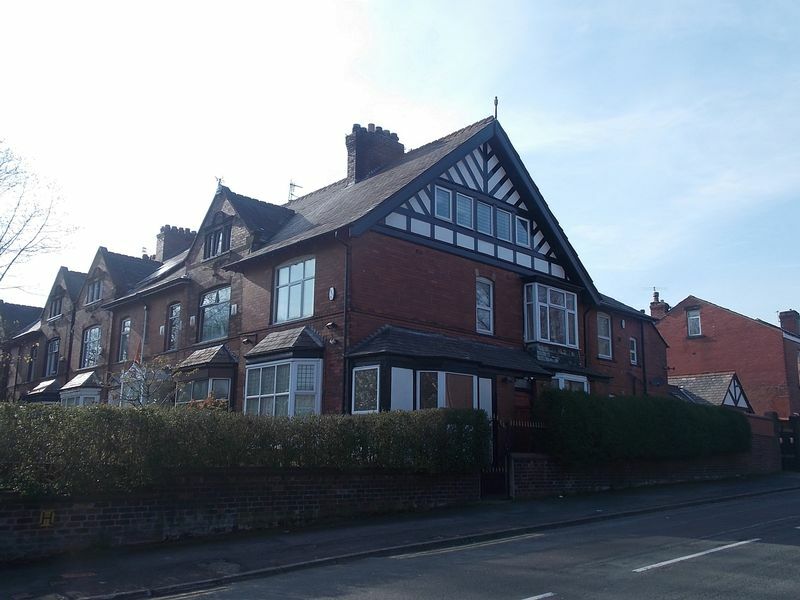 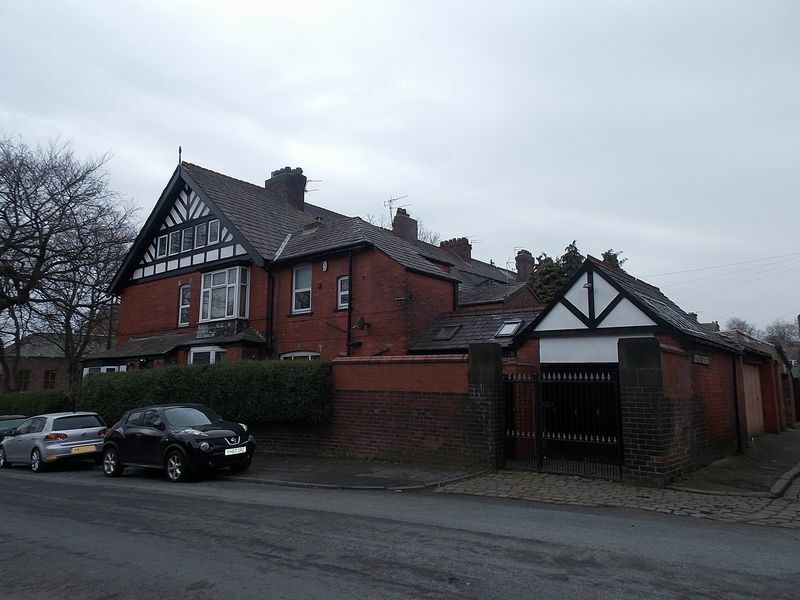 This characterful property has retained many original features and is located in a popular position opposite Bolton school. 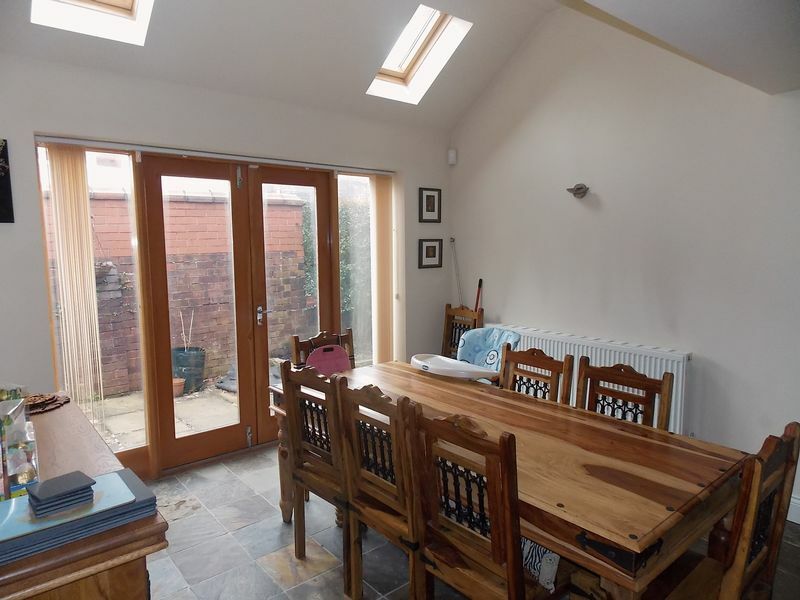 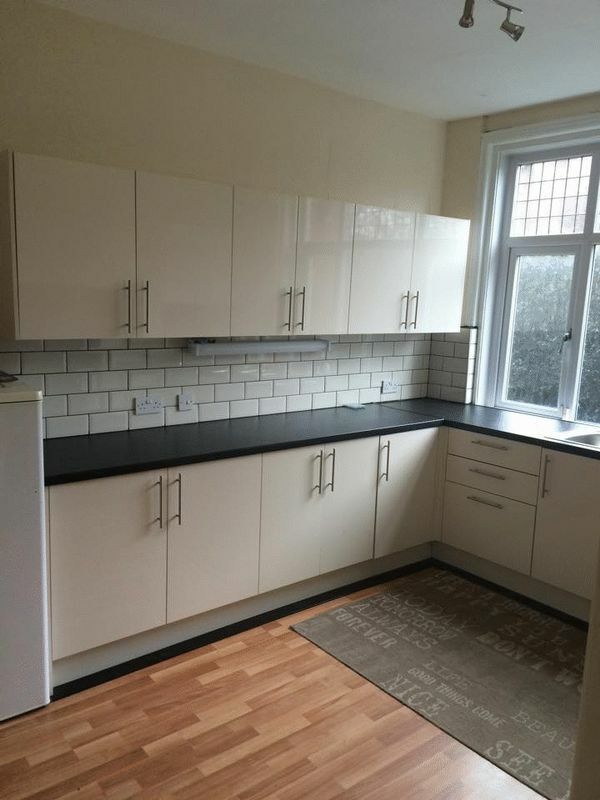 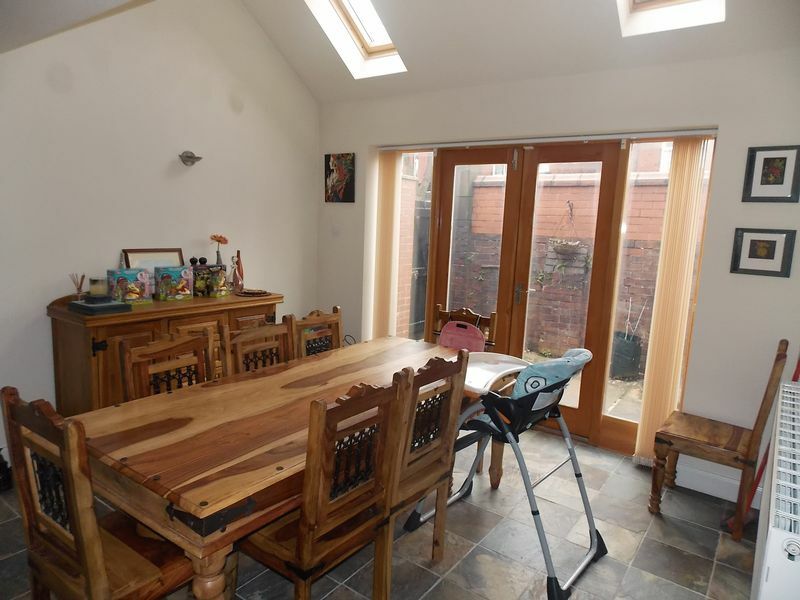 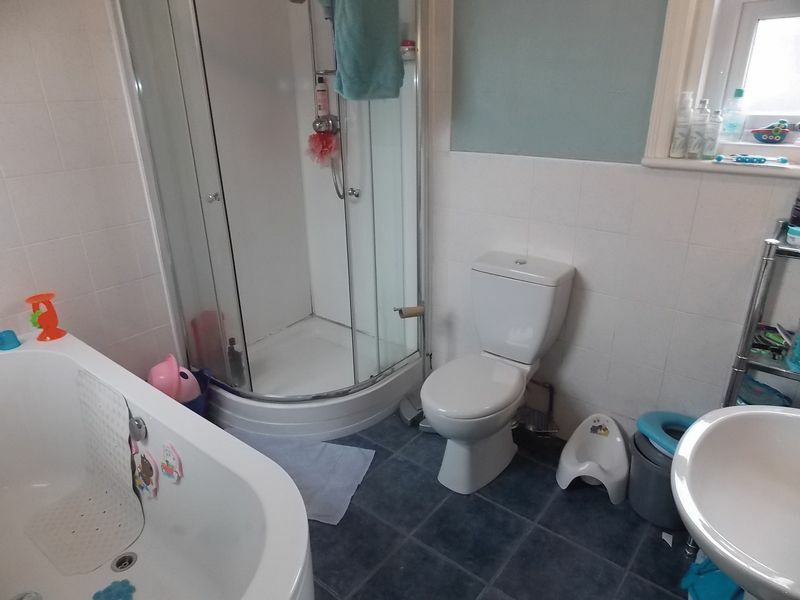 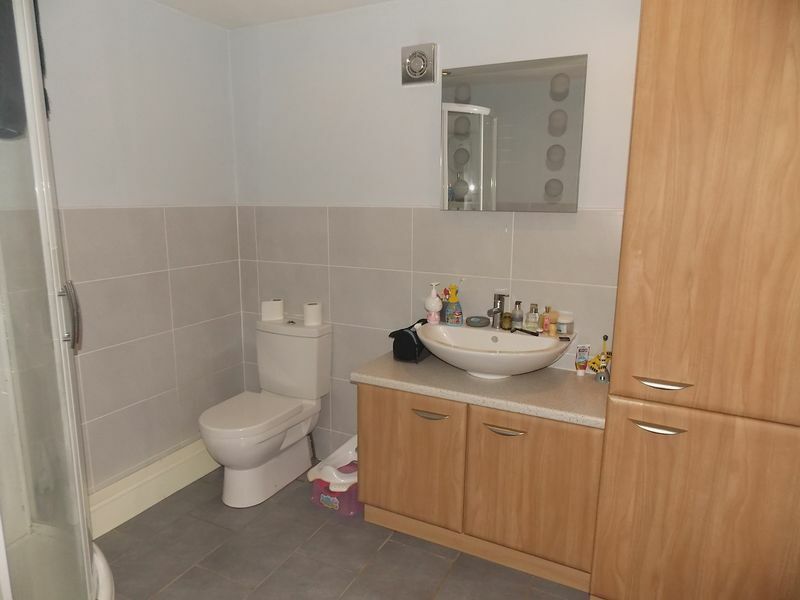 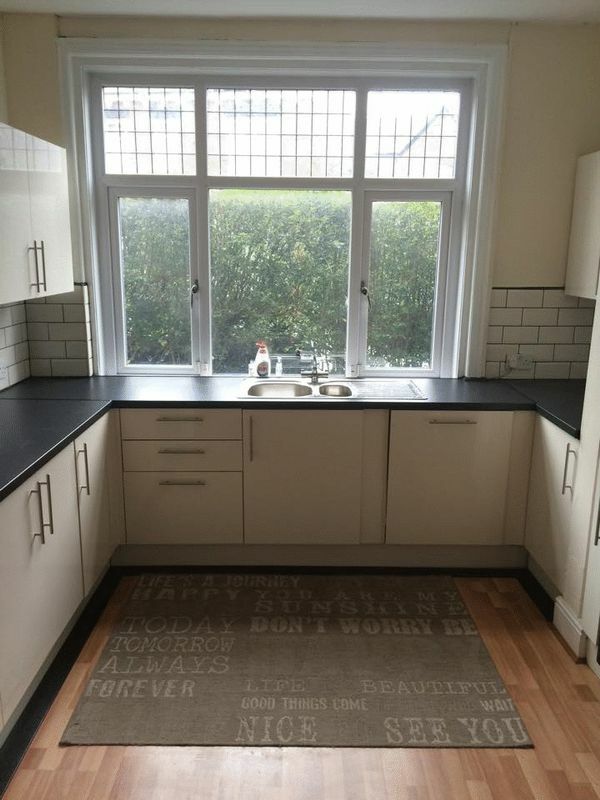 In brief it comprises of a lounge, fitted kitchen, dining room, utility room and WC, three bedrooms to the first floor, family bathroom and two bedrooms to the second floor. 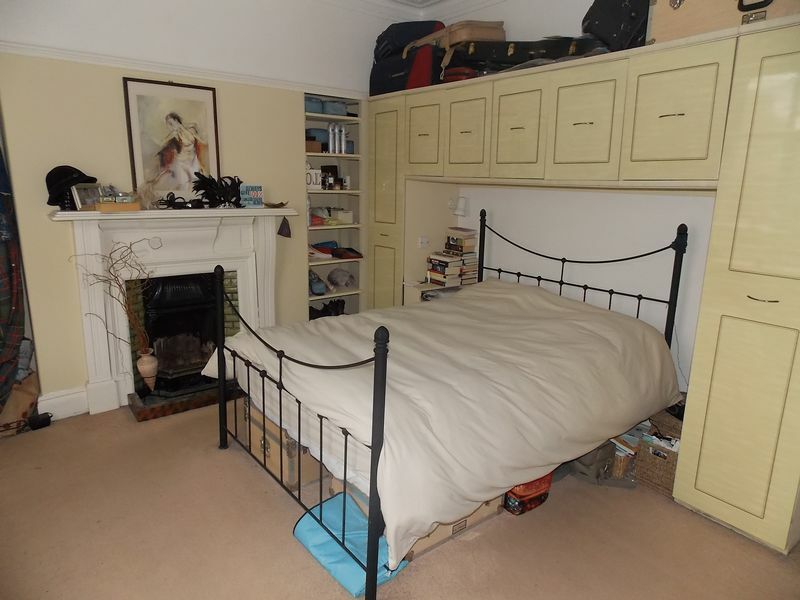 There are cellars to the front of the property and there is an attached single garage at the rear. 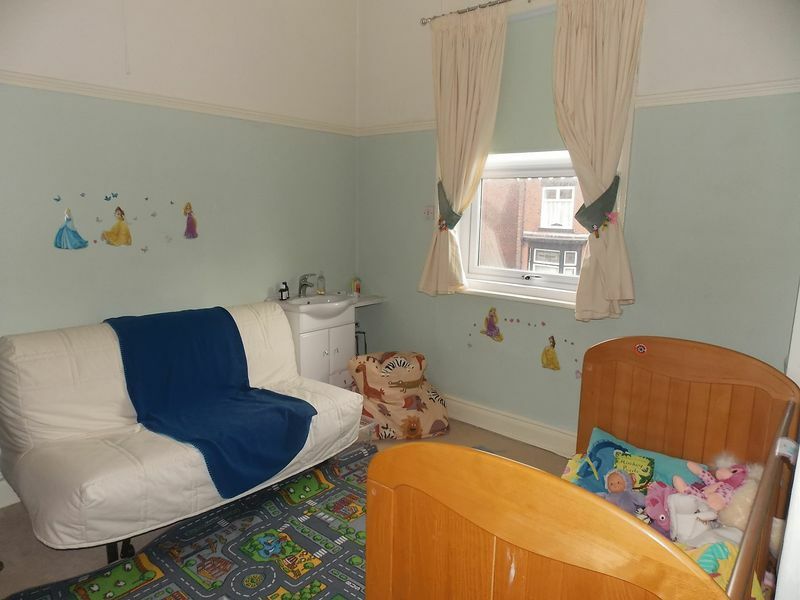 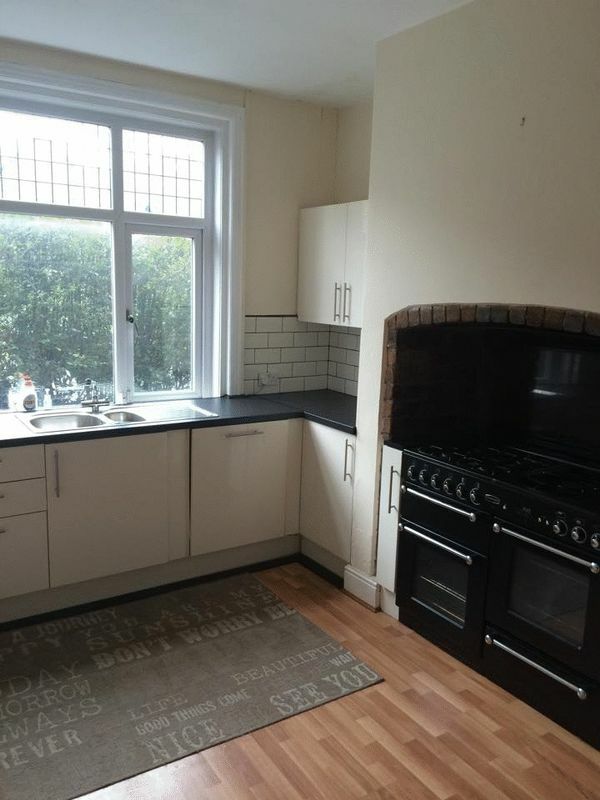 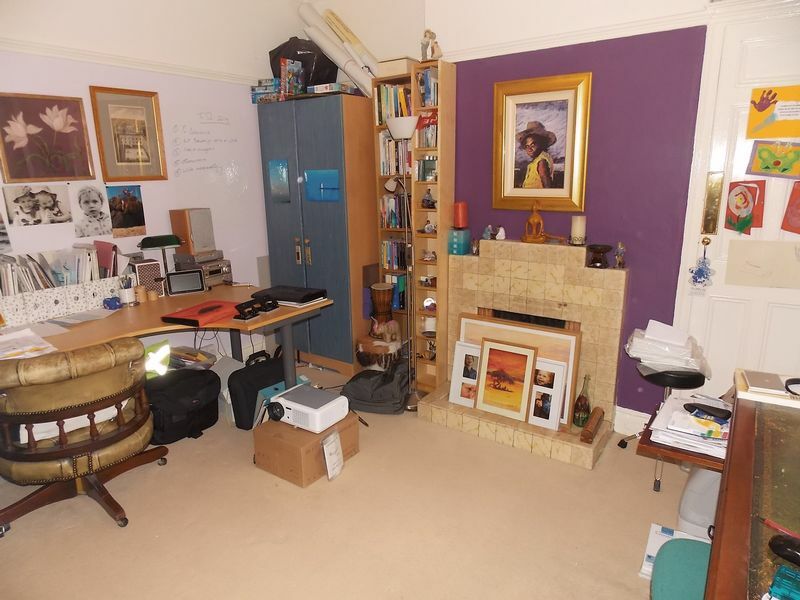 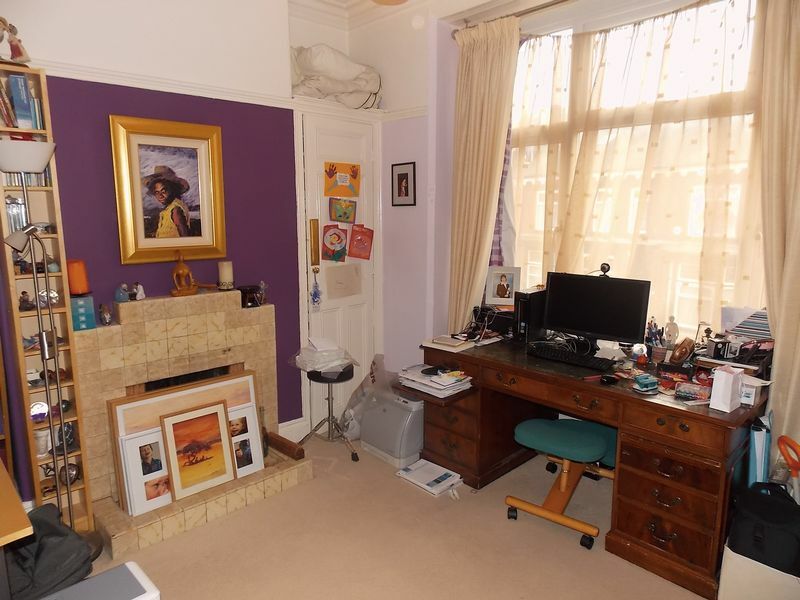 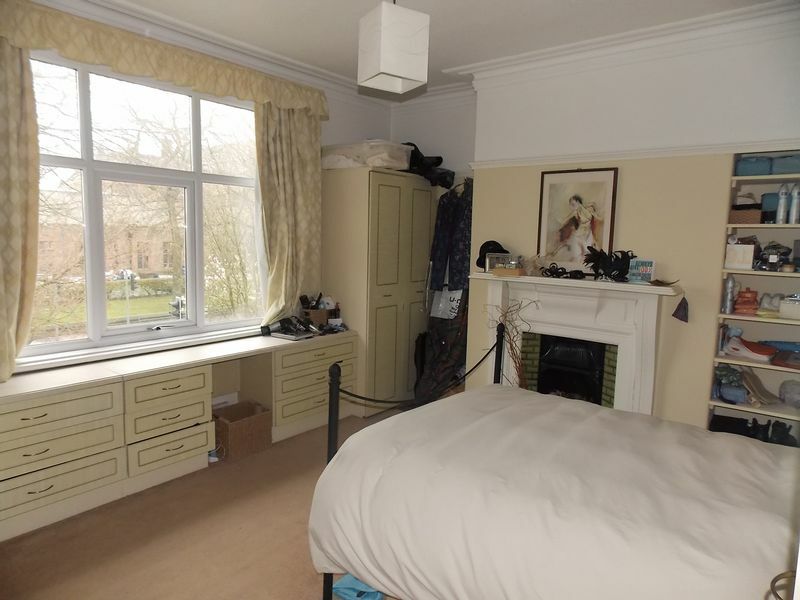 The property is majority double glazed and is gas central heated throughout. 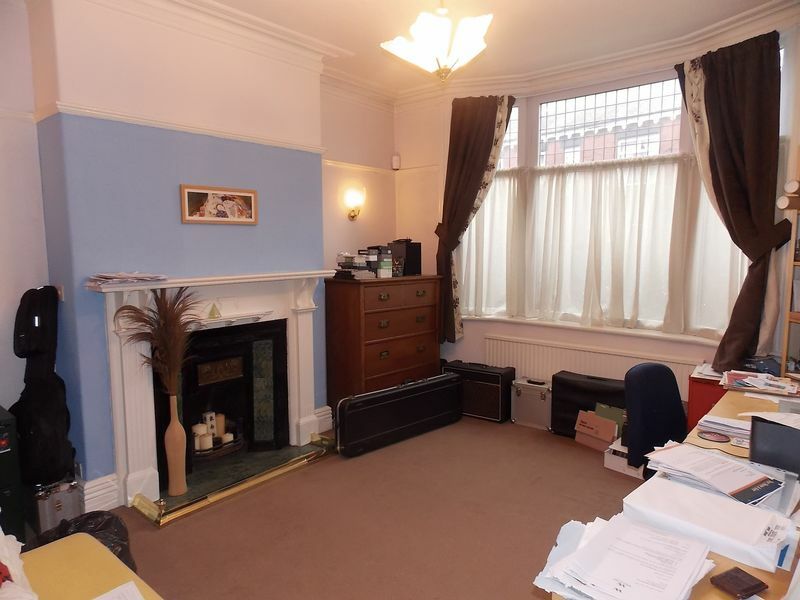 Please call our office on 01942 812194 to arrange a viewing.